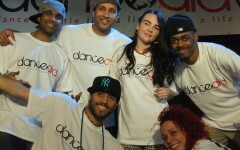 We are proud to be supported by all levels of the dancing community in the UK and throughout the world. 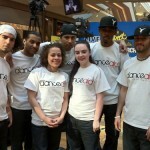 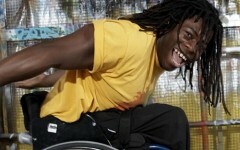 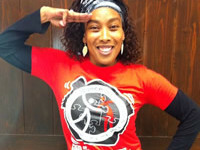 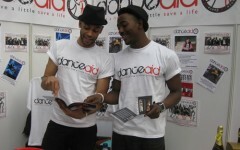 Without that support and passion for dancing to make a difference we wouldn’t be able to help as many people as we do. 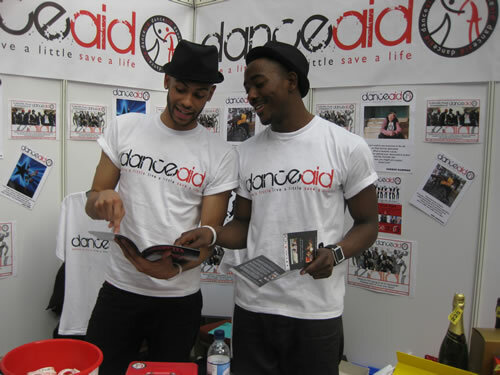 Patrons do a really important job in helping us to spread the word about what we do, representing danceaid while performing, sharing information on danceaid with their fans, performing for us at charity shows… even visiting our projects around the world and bringing smiles to the faces of the disadvantaged children we’re helping to build a brighter future. 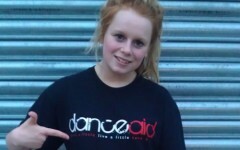 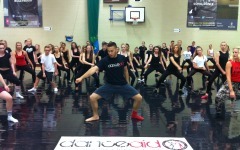 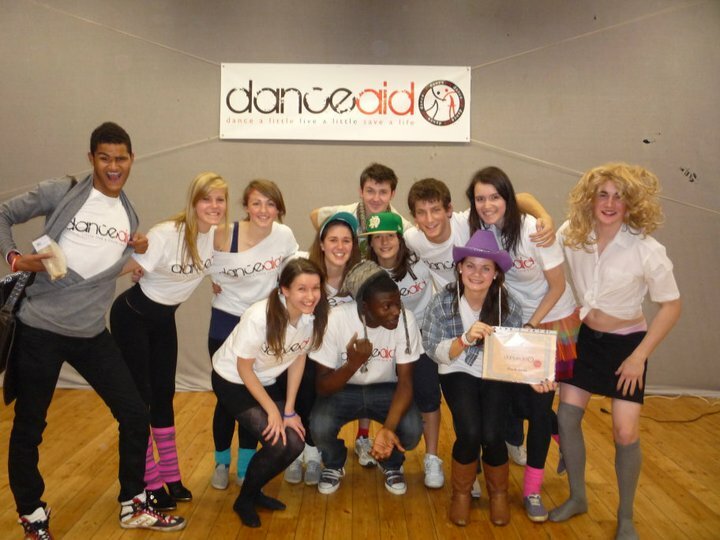 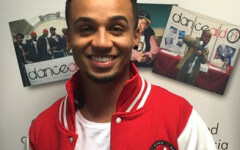 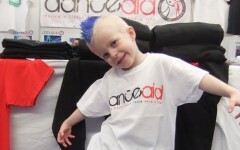 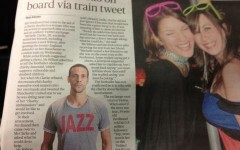 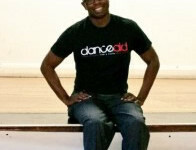 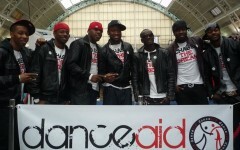 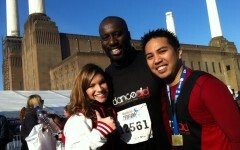 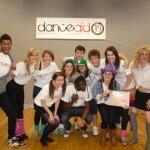 how do I dance for danceaid? 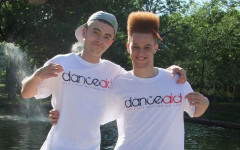 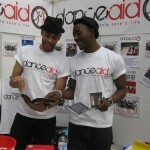 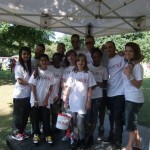 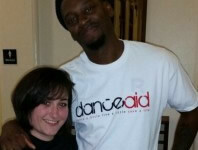 If you’d like to perform for danceaid then we’d love to hear from you. 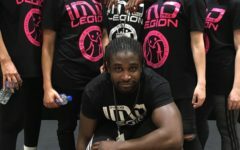 Please fill in the Volunteer Performer Form and we’ll get in touch to discuss how we could work together to make a difference. 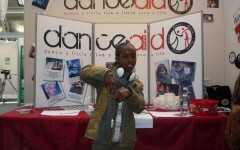 It doesn’t matter if you are not a dancer. 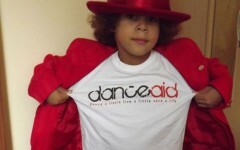 We have many types of patrons and supporters. 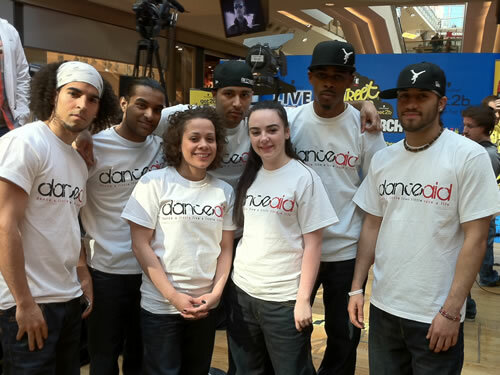 If you have a passion for what we do and believe you can help support or promote us as we dance to make a difference then get in touch. 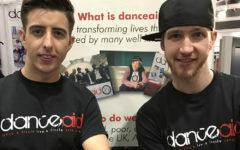 If you are an individual, an organisation or company then do have a look around this website to see how else you can help. 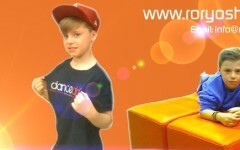 We recommend starting here.